We are a warehouse of creativity. Trust us to make your dream come alive and your thoughts real. 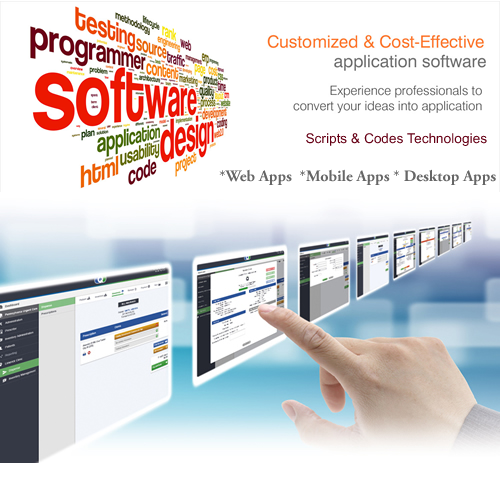 We provide software development services such as Web design, Mobile App, Android & iOS Development. 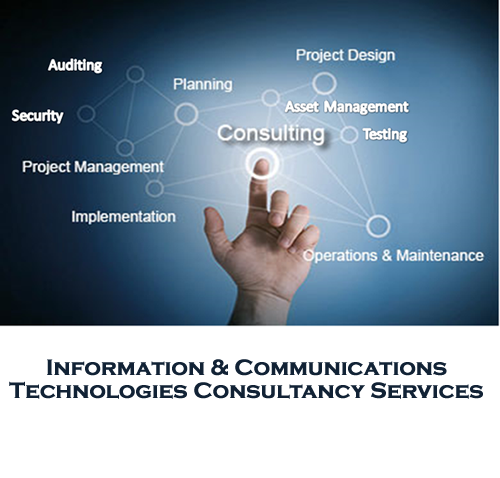 Our consultancy services is made up of a team of six consultancy units. 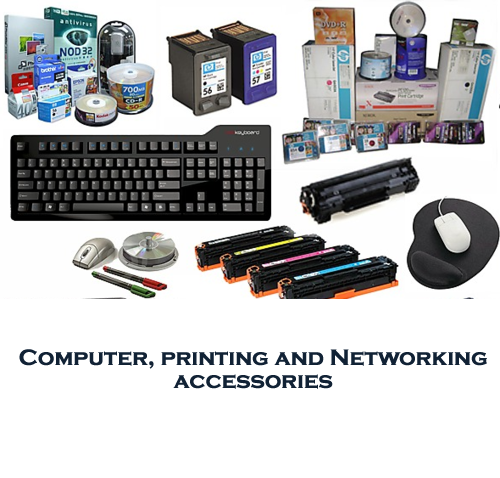 Each unit specializes in a particular area, including finance, sales and marketing, technology, management, operations, and human resources. 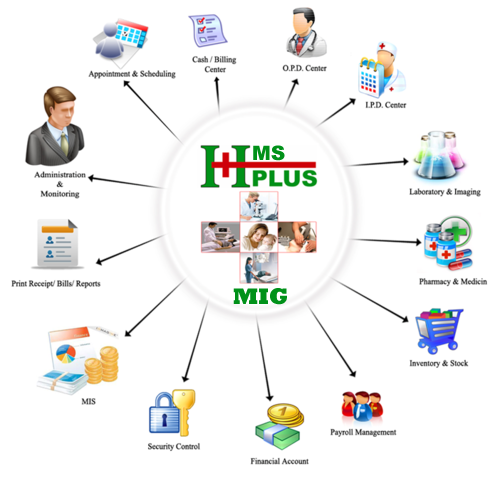 MIG|HMS+ makes all the work of a hospital paperless and integrates the entire resources of a hospital into one integrated software application. It helps as a decision making system for the hospital authorities. 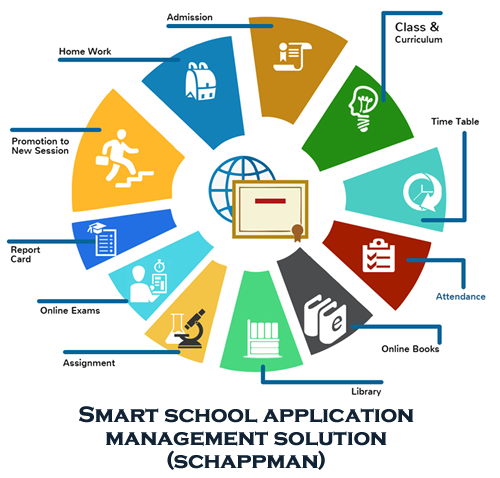 It is an All-In-One, simplified solution which takes care of the almost all activities of an educational institution like institution management, student management, administrative functions, etc. 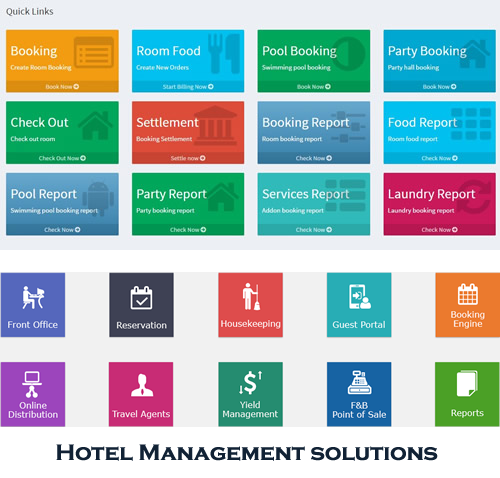 We’ve spent years listening to what independent hoteliers need to take their business to the next level. From check-in to check-out, we have everything you need to get your guests moving and your hotel running.